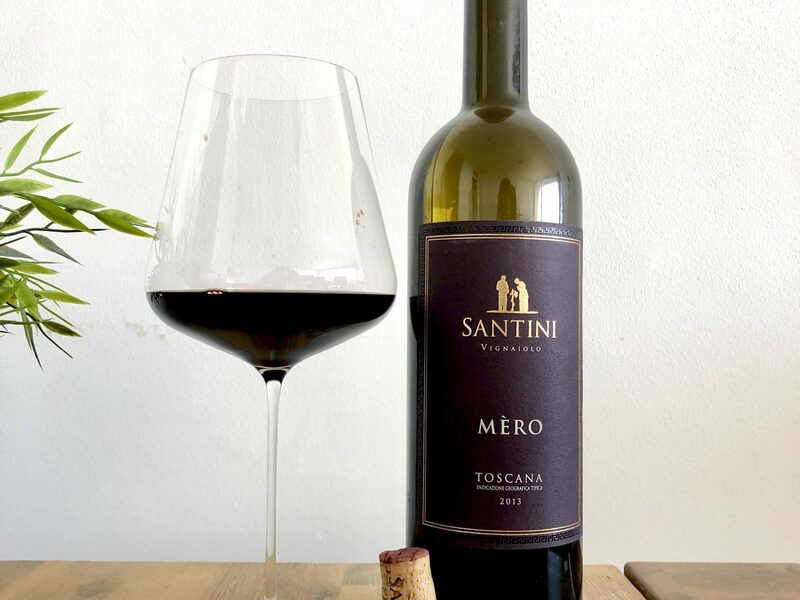 This premium merlot shows an intense bouts of blackberries, espresso bean, black olive and cedar. Very strong palate with an high density and high aromatics. Very high quality tannins, high complexity and impeccable acidity. Simply excellent! It’s way too early to drink this beauty, but you can already taste what is about to come within the next years. Keep for at least 6 more years, drink at least until 2036.